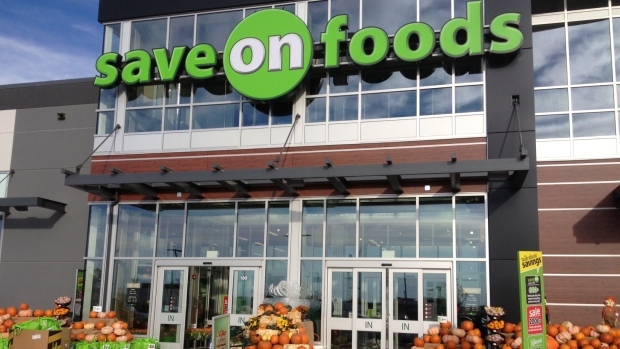 I’m happy to announce that Save-On-Foods will be opening a new store at 400 North Town Road in Bridgwater Forest! The store will be opening to the public at 10 a.m. Friday, November 18. I’ve just had a sneak peak, and it is absolutely outstanding! The big party takes place on Saturday, November 19 with entertainment, music, clowns, popcorn and more. The store opens at 7 a.m. Pack up the family and check it out!